The the roots of a theology of hope—and indeed of Christian eschatology itself—run much deeper than the optimism of the American spirit. This is, perhaps, why Moltmann felt the need to offer “the other side of the Theology of Hope” in his second book, The Crucified God (see Moltmann, A Broad Place, p. 144). The real backdrop of Moltmann’s theology is not his optimism that things will all turn out ok, but his own experience of hopelessness. 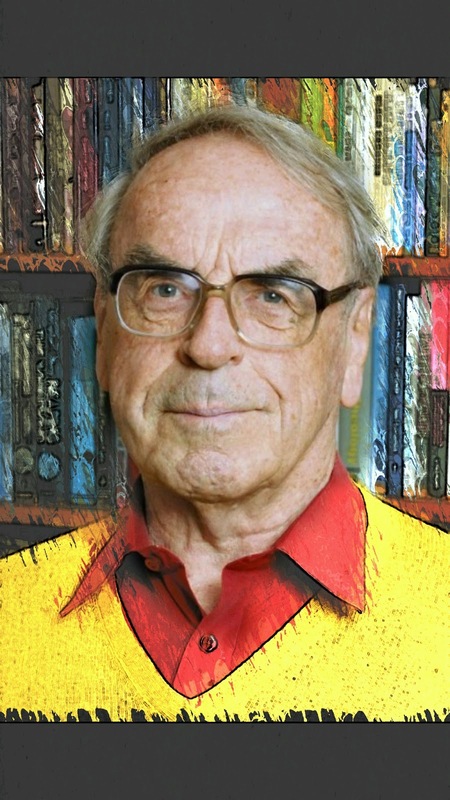 Before Moltmann was a theologian, he was a German soldier who experienced the dark side of modern warfare. He writes, “War stories are not tales of adventure. They are stories about destruction and death” (A Broad Place, p. 19). He watched companions die before him, one in his arms. Eventually he found himself defeated, wandering alone on a woodland path, hoping that he might be arrested by some British soldiers. 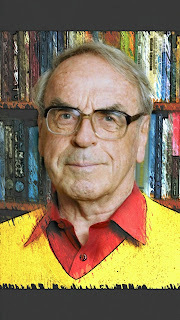 Finally he was arrested and, after he was incarcerated in a prisoner-of-war camp in Belgium in 1945, after the collapse of the German Reich and the destruction of German civilization, his own hometown of Hamburg lying in ruins, Moltmann felt a deep sense of hopelessness. He writes, “I felt abandoned by God and human beings, and the hopes of my youth died. I couldn’t see any future ahead of me” (Moltmann, Jesus Christ for Today’s World, p. 2). It was in the P.O.W. camp that a chaplain put a Bible in his hands and he began to read. “...When I came to Jesus’ death cry I knew: this is the one who understands you and is beside you when everyone else abandons you. ‘My God, why have you forsaken me?’ That was my cry for God too” (Jesus Christ for Today’s World, p. 2). Moltmann’s Theology of Hope, was born not out of any optimism regarding the future nor of any preference for the potential of the present. It was born precisely where no future development or progress was discernible. For Moltmann, hope and optimism are two different things. Hope does not expect anything from the present to be developed toward some ideal future. Instead, Moltmann expects the future to invade the present, no matter how hopeless things may seem. Eschatology is not about present being moved toward the future, it’s about the coming of God. We must be very careful that our ministries are not co-opted by American optimism and that, instead, we are grasped by a hope in the coming of God. Optimism will tempt us to mine the present for the things that have the most potential to be developed into the future. Optimism will tempt us to be motivated by what is most effective instead of what is most faithful. But grasped by Christian hope, we can look with hope in the coming of God even to the places (and people) that seem utterly hopeless and without potential. We will even hope, perhaps, in broken bodies and shed blood.